A efficient heat pipe system can be afftected by length of a heat pipe, type of fluid in a heat pipe, return wick type, and the number of bends in a heat pipe. 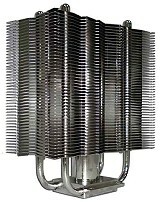 TTIC heat pipe technology has been applied to computer cooling for years. 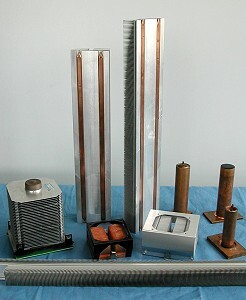 We provide an ideal, cost effective heat pipe solution. Its small, compact profile and light weight allow it to meeting the demanding requirements of computer . * Provide high thermal conductivity with small temperature difference. * Large variety of shapes. * No electrical power supply required, and maintenance free. * Reduce overall system size and costs.